We offer a comprehensive range of interior fitout services. Kehoe Interior Fitout offers a comprehensive range of fitout solutions to our customers based throughout Ireland. Our services are professional, affordable and can be tailored to suit your individual requirements. We have over four decades of experience, in which time we have gained a strong reputation for our top quality workmanship and customer-focused approach. We work with all types of clients, having previously completed projects in a variety of commercial interiors. At Kehoe Interior Fitout we owe our years of success to our commitment to quality. When undertaking a project we use only the best materials, fixtures and fittings installed by our team of fully qualified, highly skilled tradesmen. We will never leave a job until it has been completed to the highest standard and you are happy. 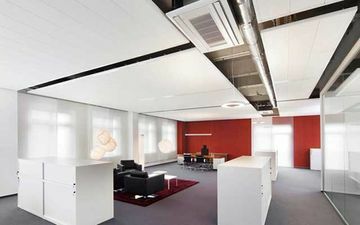 We are experts in all types of suspended ceilings and work with all the main manufacturers worldwide. We use a wide range of tile & grid systems and can advise you on the best tile for your area. We work with many architects & designers and advise them on the best solutions when specifying for projects. We also do a supply only service and supply ceiling tiles to many of the main hospitals, airports & office buildings Nationwide. 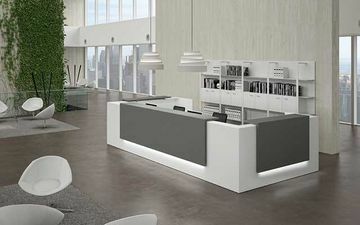 Kehoe Interior Fitout Services specialise in complete office fit outs. We have built up our experience over many years and projects. We look after everything so you have to only deal with one company and one contract. Contact us today to get started with a free consultation. Partitions allow your business to make the absolute most of your office space. 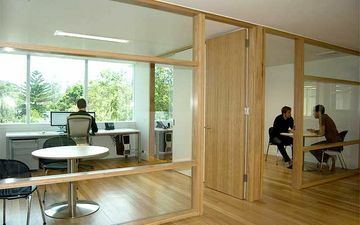 Partitions can be used to create offices, separate teams and facilitate space maximising layouts. We have great experience with partitions and offer a wide range of styles and designs. Get in touch today to get started.